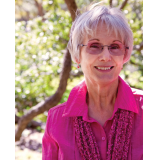 "Kathy DiSanto does an excellent job of combining several genres to give readers a really good read. So if you like futuristic Sci-Fi, mystery thrillers with a little romance thrown in then this is one book you will not want to miss. 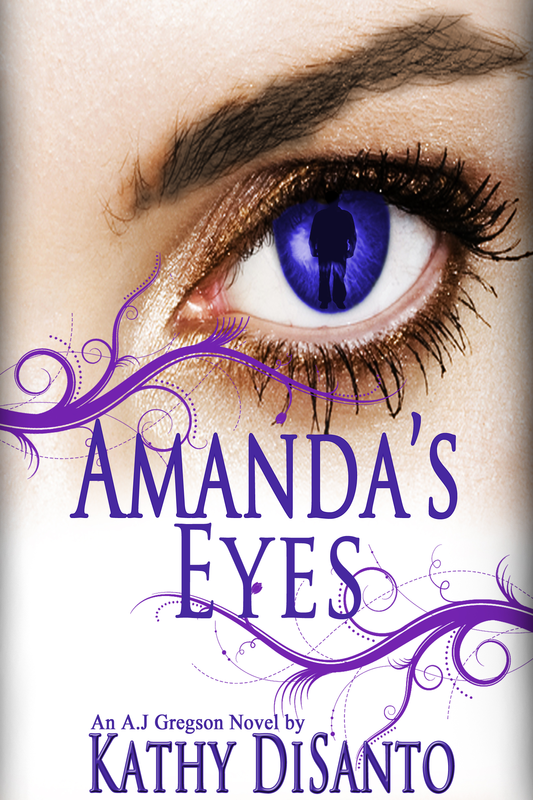 "Amanda's Eyes" has all the earmarks of being a fantastic series." 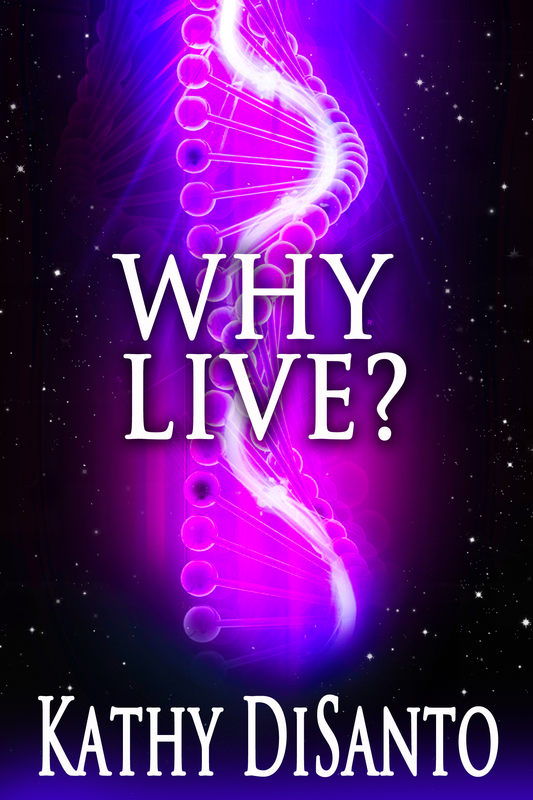 "This novel is absolutely amazing in terms of skillfully combining advances in technology, that is Science Fiction genre, with the human side of living in relatively near future. After all, the human touch, romance, suspense and psychological aspects of development are the things that make the narrative so convincing, readable, likeable, exciting and moving."